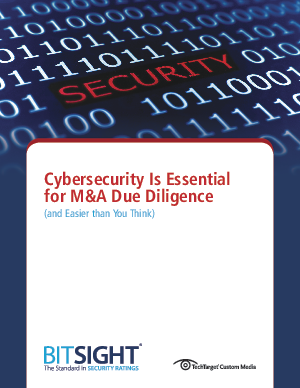 Companies want to be as thorough as possible when determining the value of and risks associated with an acquisition target. Why has information security been excluded from that effort in the past? A look at the three ways companies evaluate a company's information security.